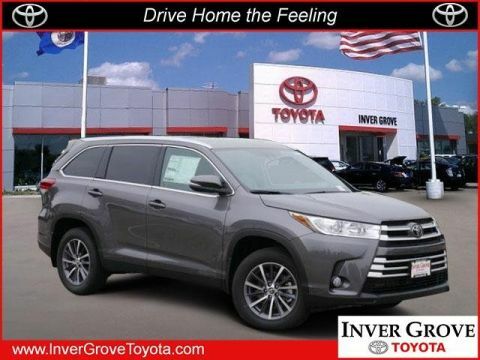 Boasts 28 Highway MPG and 30 City MPG! 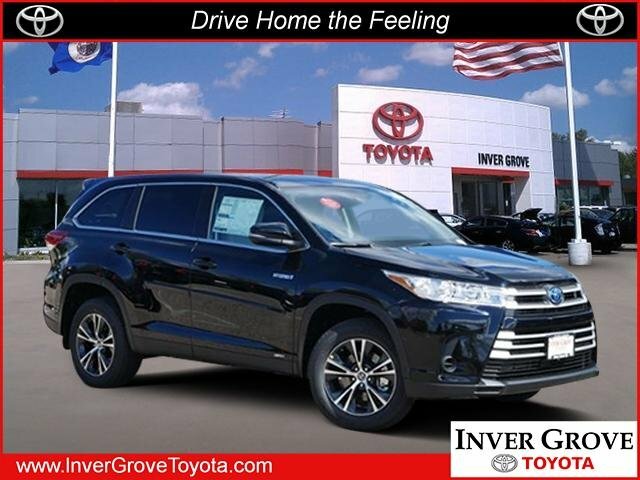 This Toyota Highlander boasts a Gas/Electric V-6 3.5 L/211 engine powering this Variable transmission. Window Grid Diversity Antenna, Wheels: 18 Split 5-Spoke Machined-Face Alloy -inc: gunmetal grey finish and black center caps, Variable Intermittent Wipers w/Heated Wiper Park. 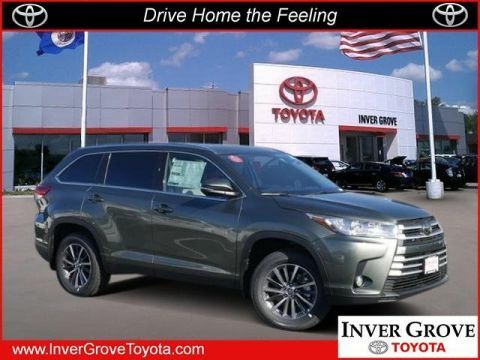 *This Toyota Highlander Comes Equipped with These Options *Valet Function, Urethane Gear Shift Knob, Trip Computer, Transmission: Electronic Continuously Variable -inc: planetary gear unit for gear reduction and power splitting, Transmission w/Driver Selectable Mode, Sequential Shift Control and Oil Cooler, Toyota Safety Sense P Forward Collision, Tires: P245/60R18 105S AS, Tire Specific Low Tire Pressure Warning, Tailgate/Rear Door Lock Included w/Power Door Locks, Systems Monitor. 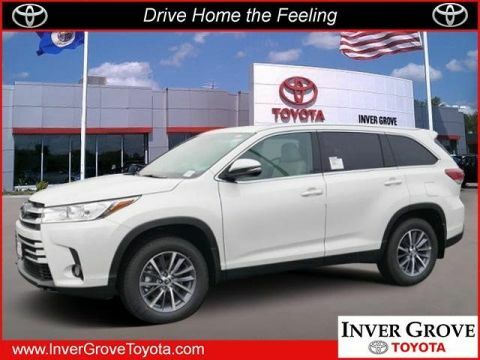 * Visit Us Today *Test drive this must-see, must-drive, must-own beauty today at Inver Grove Toyota Scion, 1037 Highway 110, Inver Grove Hts, MN 55077.